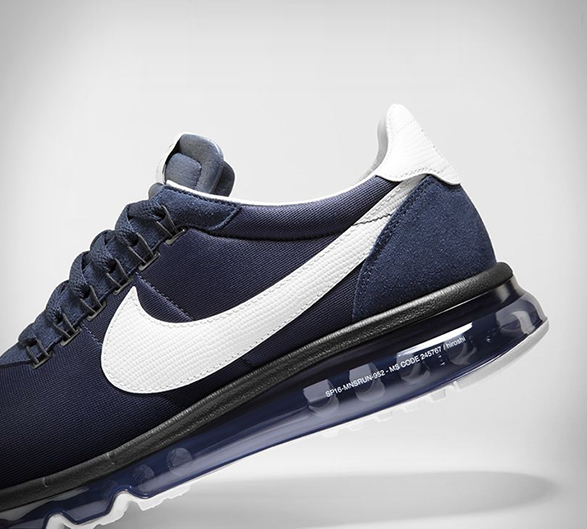 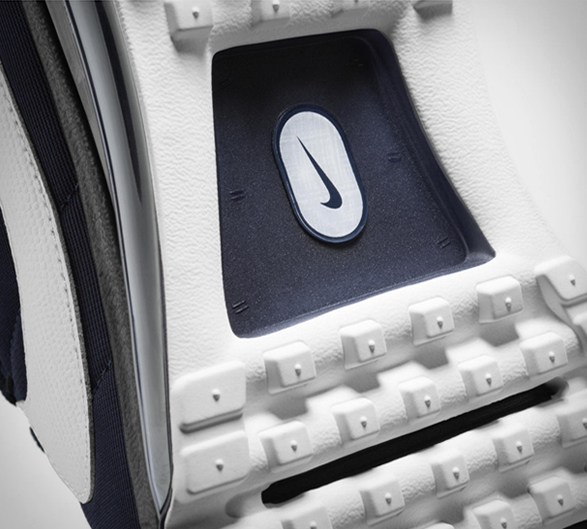 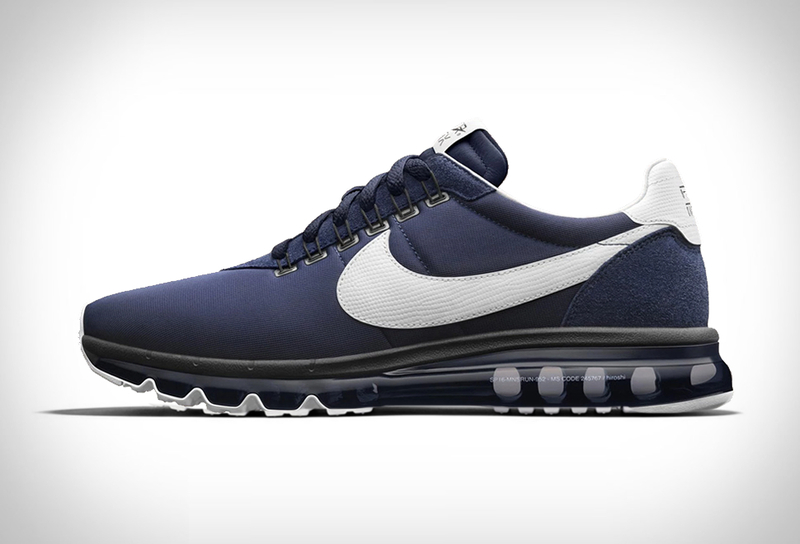 Nike have introduced a new sneaker to its elusive HTM line, the sleek Nike Air Max LD Zero H by designer Hiroshi Fujiwara (founder of famed design house Fragment). 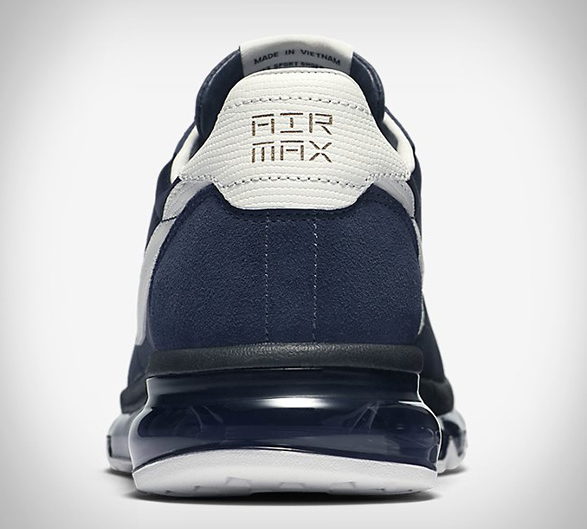 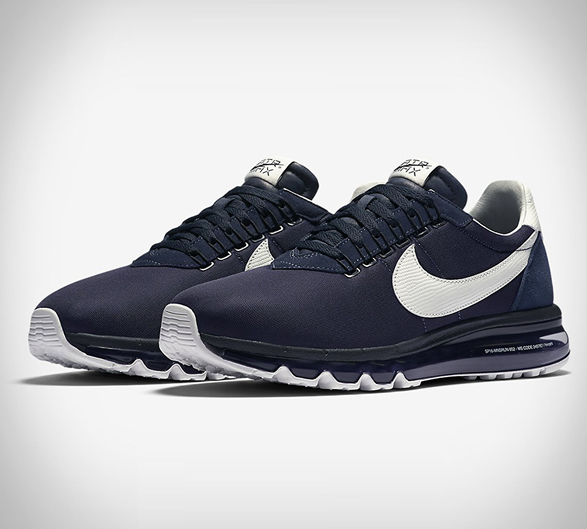 Inspired by Nike´s Boston sneaker, the Air Max LD-Zero H features a nylon upper with touches of suede and leather throughout, and incorporates a full-length flexible Air Max 2014 Nike Air unit and Nike’s Flywire for an adaptive and supportive fit. 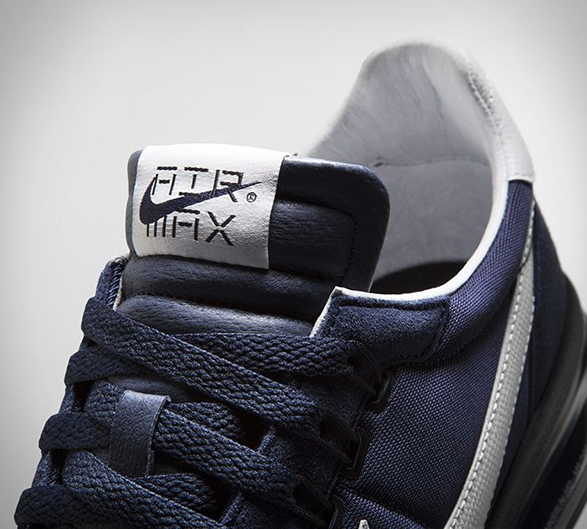 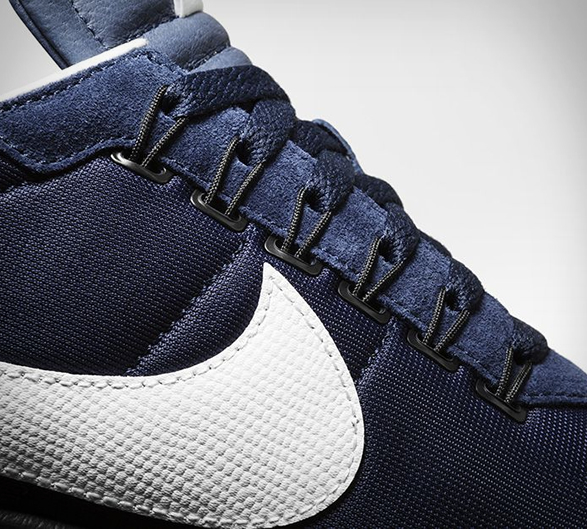 The entire shoe is covered in Hiroshi´s signature obsidian and white palette, delivering a modern street style look.